Sometimes referred to as fused glass, warm glass, or kiln work, this craft involves molding and manipulating glass inside a kiln. 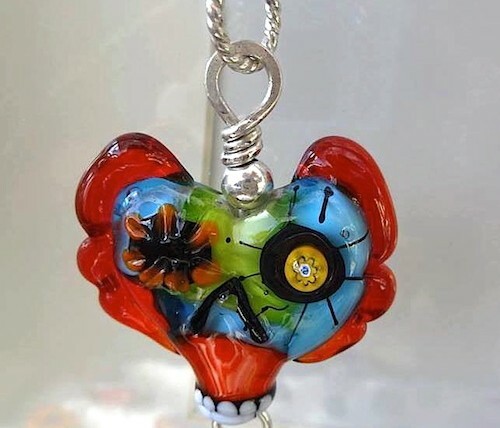 With readily available materials and modern computer controlled kilns, glass fusing has exploded in popularity in the recent years. If you're ready to begin your glass fusing education, you have come to the right place. 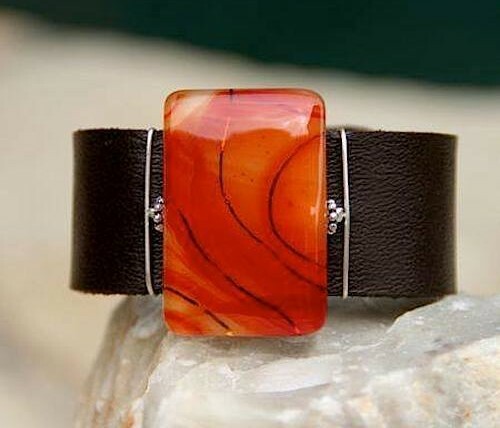 Let us help you discover the creative world of fusing! Glassblowing is a centuries old art form that involves shaping and molding molten glass into vessels and other shapes. This is achieved by gathering the molten glass onto the end of a long metal pipe and blowing air into one end, causing an air bubble to form creating a void, and eventually a vessel. 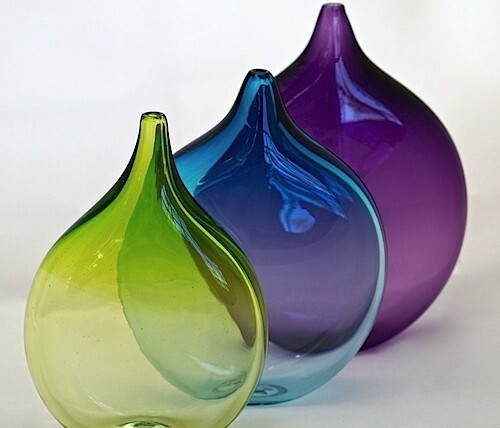 Blown glass is one of the most used techniques for creating "art glass" and is still favored by most of today’s studio glass artists. Come let us introduce you to the World of Hot Glass! Stained-glass windows have been admired for their utility and beauty since ancient Rome. And with the exception of modern tools, are created much in the same way. Cut and shaped pieces of glass are fitted into strips of lead (cames) and soldered to one another to secure the design. When the window is complete, putty is inserted between the glass and the lead cames for waterproofing. 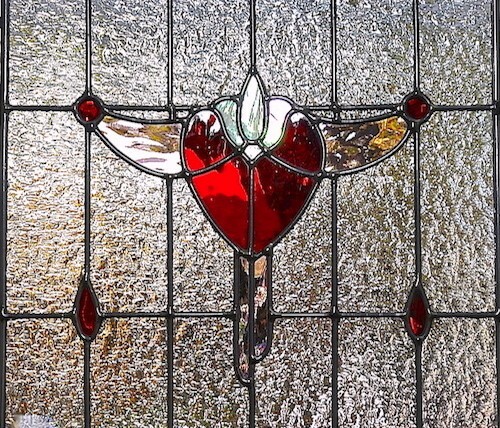 Today's Stained glass is not only used to create beautiful windows, but is popular for lampshades, boxes, cabinet doors, and many more 3-dimensional projects. Lampwork is the term used for sculpting hot glass in a flame, also called Torch or flame working. The term stretches back centuries when artists used oil lamps to produce the heat and flame needed to melt the glass. They created glass beads by melting glass rods in the flame and wrapping it onto a steel rod called a mandrel. Today modern flameworkers use torches that can mix both fuel and oxygen for better control and a much hotter flame, resulting in pieces with amazing detail and complexity. Limited by only your imagination the art of lamp working can be a never ending journey!